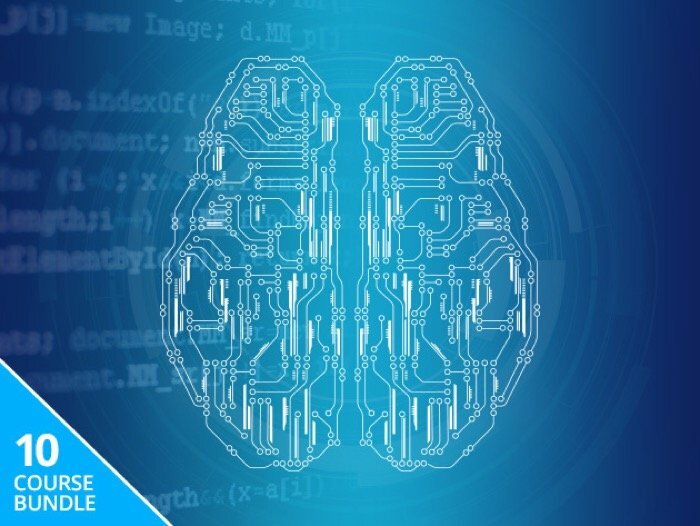 There is still time to get your hands on our great deal on the Complete Machine Learning Bundle and save 95% off the normal price. The Complete Machine Learning Bundle normally costs $780 and we have it available in the Geeky Gadgets Deals store for just $39. The bundle comes with over 63.5 hours of training in Machine Learning and a total of 10 courses, you can see some more details on the 10 modules below. You can get you hands on this great deal on the Complete Machine Learning Bundle over at the Geeky Gadgets Deals store at the link below.